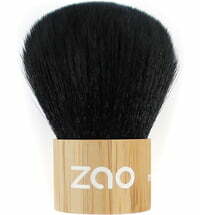 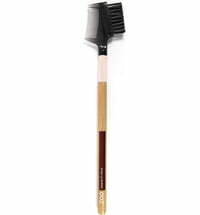 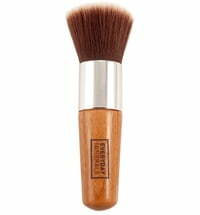 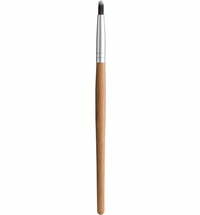 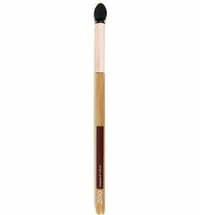 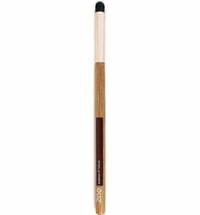 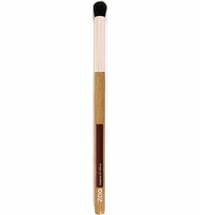 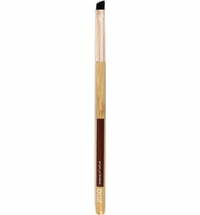 ZAO's Bamboo Face Powder Brush can be used to apply Compact Powder or Mineral Cooked Powder and blends for a flawless finish. 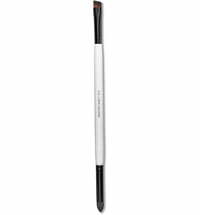 Its compact bristles ensure an even and easy application. 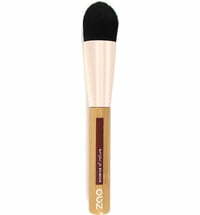 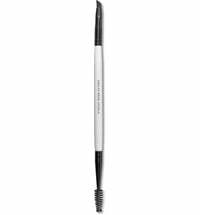 Although compact, the bristles are also fine and soft which makes blending the powders a breeze and results in a professional application.